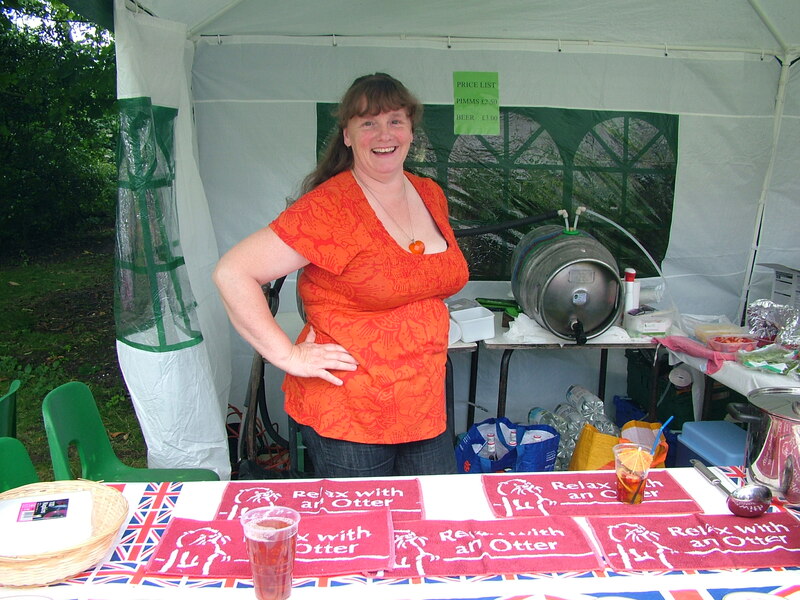 The Fete is a-wash with food and drink opportunities. 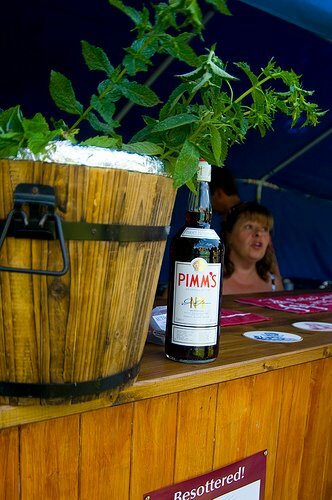 Refresh yourself with a cup of tea or coffee and cakes at the tea tent, Fill up at the Barbequ e. Have a pimms or beer at the bar or cool off with an Ice cream. 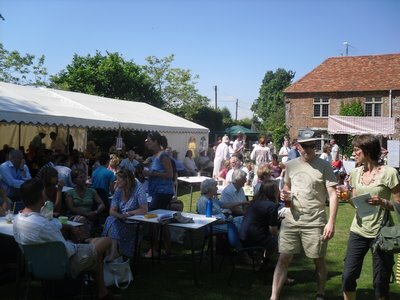 The tea tent offers a range of cakes and even the opportunity to taste some of the competition entries. Tea, coffee and soft dr inks are available throughout the Fete. There is ample seating available. The Bar offers chilled Ale, Cider, Larger and Pimms. Get in early as they do tend to run out by the end of the event. The Barbeque has a range of food to delight you – Bacon rolls, Burgers, Sausages in a roll with Onions, Mushrooms, or for the really hungry – The Works! A mega roll groaning with one of everything we have! All cooked fresh and served with a choice of sauces. The Bransbury Ice cream stall is now a well established feature of the Fete providing a selection of premium ice creams with their own special toppings – yum yum. Or risk some medieval treats?? ?